I buy stuff from Amazon all the time. A lot of my purchases are things I already know about because I’ve bought them before. But sometimes I’m buying something new, comparing prices, maybe comparing different models of the same item, trying to decide which would be best to buy. 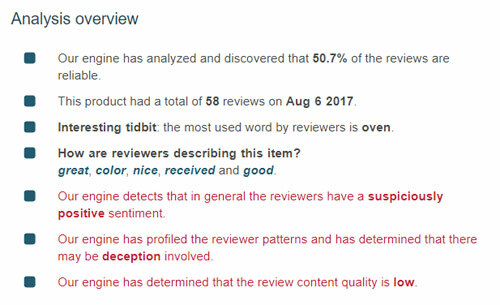 It’s great that most Amazon products have lots of reviews – but should you trust them? Here’s the short answer: no. 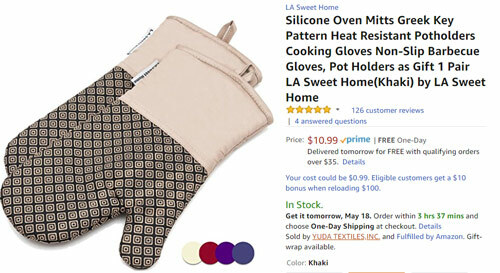 You should not trust the reviews on Amazon. At least not without doing a bit of extra research on your own. You might be surprised to find that there’s a whole underground economy based on Amazon sellers actually paying people to write 5-star reviews for their products (and 1-star negative reviews for their competition). To get a more thorough understanding of how it works check out this article that came out earlier this month. 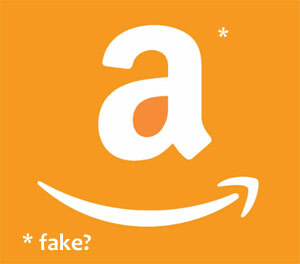 Originally, Amazon actually allowed people to post “incentivized” reviews. The seller would either give someone their product for free, or sell it at a huge discount, in exchange for a review. For those reviews, the writer had to state clearly that “I was provided this product for free or at a discount, in exchange for my honest and unbiased review”. Well, of course those reviews were skewed to “positive” rather than “negative” because the reviewers obviously wanted to keep the gig going. So a couple of years ago, Amazon stopped allowing incentivized or paid reviews. Think that stopped it from happening? No way. It’s probably bigger now than ever, but even worse – now there are no disclaimer statements in the reviews, so it’s very difficult for Amazon to stop it from happening. There are private Facebook groups, Slack channels and Discord channels that function specifically for Amazon sellers to hire people to post fake reviews. It’s a big industry, because Amazon is so big and sells such a high volume of products. So what do you do when you want to make a purchase? Fortunately, even though you can’t necessarily determine the authenticity of a review just by reading it, there is some software that can essentially do that. 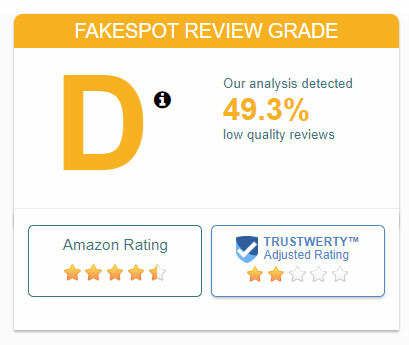 Fakespot (Fakespot.com) is one of the better-known services that does this. They’ve created software that analyzes trends and patterns that fake reviewers create, and present that information for shoppers to use. Good price, and they have 126 reviews, with almost all of them being 5 stars. Good deal, right? But before you make that purchase, go up and do a right-click in the address bar (on the Amazon listing page) and choose “Copy”. Then go to Fakespot.com and right-click and Paste that address and click on “Analyze”. If this were an actual purchase situation, I would probably decide to NOT get that product, since it appears likely that about half of the reviews are not genuine. Fakespot offers this service for free. They also have browser extensions for Chrome, Firefox and Safari to make it easier to check on products, but the extensions are $1.99 per month. Pretty cheap price if it saves you the hassle of buying a poor-quality product and having to return it. As an Amazon Associate I earn from qualifying purchases. And you pay the same price either way!